Monitoring and assigning a dollar figure to employee turnover is important for any business. Researching the cost of turnover can be difficult because there are many qualitative and quantitative elements that go into determining the true cost of turnover for an organization. However, companies need to track employee turnover so they can look for and minimize causes of turnover, in part to protect their bottom line. Assigning specific metrics to qualitative losses, like overall company morale, is difficult. So various sources will calculate costs in varying ways. One factor is consistent though, turnover is expensive. An article from Zen Workplace estimates entry-level employees who make an average salary of $40,000 cost 40 percent of their annual salary to replace. They also estimate mid-level employees cost 150 percent of their average salary to be replaced. So, if four mid-level employees, with an average salary of $80,000 left a company, and it took 150 percent of their annual salary to replace them, it would cost your organization $480,000, total, for their replacement. Additionally, Greta Roberts from HR and predictive modeling technology firm Talent Analytics offers several points of reference for employee lifetime value and the cost of hiring new employees to fill vacant roles. 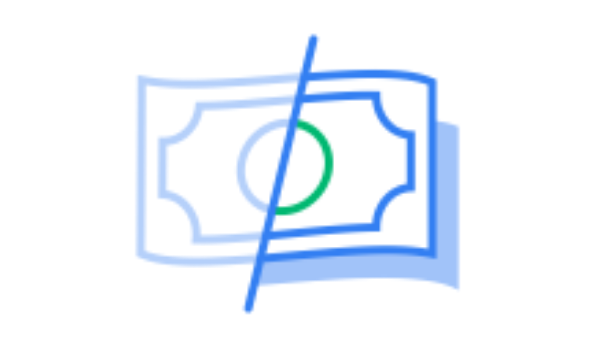 One option they suggest to help calculate costs include making a spreadsheet of monetary values associated with hiring steps such as recruiter time, interview time, and staff resources. 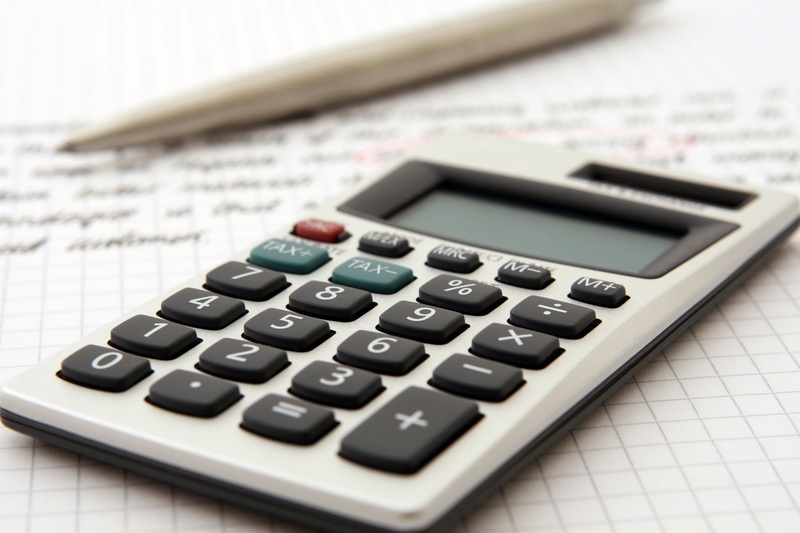 Another resource for calculating turnover costs is by using a turnover calculator. We developed a turnover calculator workbook that you can download for free. According to the Bureau of Labor Statistics (BLS), there are patterns in turnover. Employees in service based occupations, specifically the food service industry, have some of the lowest tenures at an organization. The median worker will quit after only 1.9 years. Median employee tenure was generally higher among older workers than younger ones. For example, the median tenure of workers ages 55 to 64 (10.1 years) was more than three times that of workers ages 25 to 34 years (2.8 years). The short tenures for younger workers could pose a problem in the near future. According to Pew Research, millennials have surpassed Generation X to become the largest share of the American workforce. Additional Reading: WHAT IS EMPLOYEE RETENTION AND WHAT FACTORS CONTRIBUTE TO IT? What are the causes of turnover? Turnover could be largely due to disengagement in the workplace. The percentage of U.S. workers in 2015 who Gallup Polls considered engaged in their jobs averaged only 32%. The majority (50.8%) of employees were “not engaged”. Another 17.2% were “actively disengaged.” The more employees are actively disengaged, in most cases, the higher turnover is at organizations. Additionally, turnover tends to be more prevalent in industries that have hourly waged workers versus salary. Hourly waged workers, especially those who are unable to earn overtime, tend to earn less than salary workers. Low-earning workers might keep their eyes peeled for new opportunities that may pay better, or offer more beneficial payment plans to help them feel more financially secure. How can you reduce employee turnover in your industry? Offering employees incentive to stay engaged and financial security, when applicable, are two turnover factors in your control as an employer. DailyPay, a service that allows employees to be paid their earned wages daily – at no cost or payroll disruption to you – is one solution to help motivate workers at your organization. We completed a case study, specific to the high-turnover industry of transportation, to see what daily payment incentives could do to reduce employee turnover. We provided a service to a sample of Uber drivers in San Francisco. The results showed that the number of people who drove at least once during the test period was 26% higher than the control group – the group not offered DailyPay. Companies that offer a flexible-pay benefit like DailyPay, in all industries have reduced turnover on average by 41%. As an HR professional, you need to know where your company stands. If your turnover rate is higher than the average turnover rate for other companies in your industry, you need to figure out how to fix the problem. In some cases, doing a better job of recruiting employees will help reduce your turnover rate.